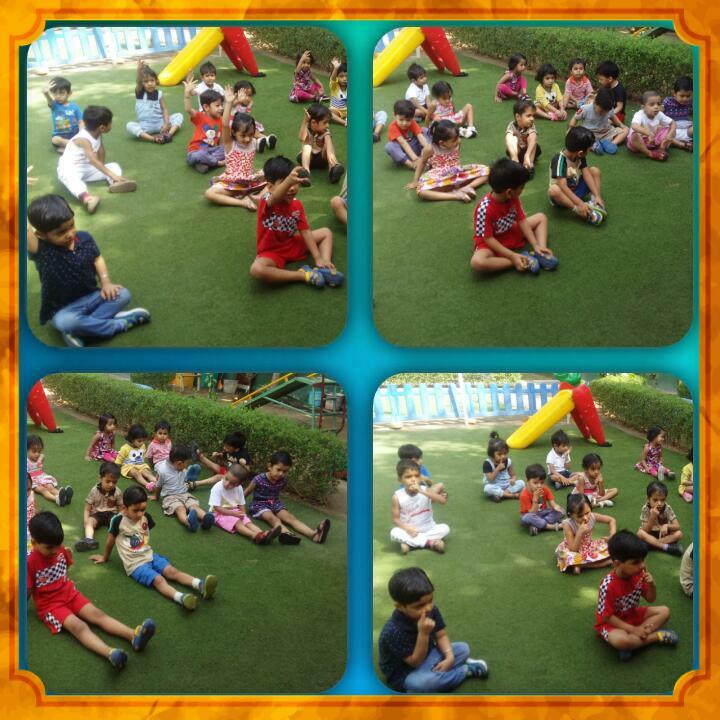 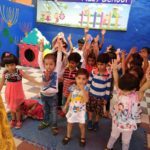 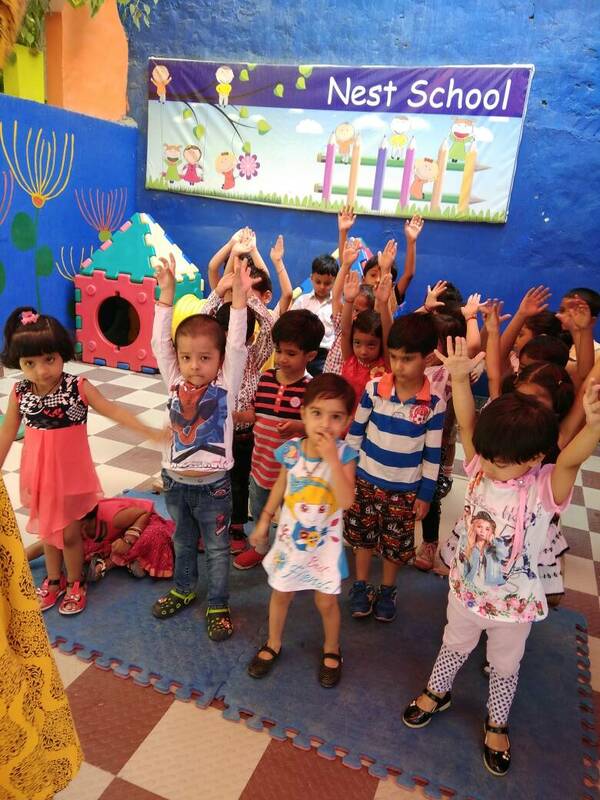 Little yogis of the top preschool in Gurgaon are practicing yoga poses during their summer camp. 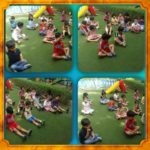 Yoga is a part of school curriculum to help calm and refresh body and mind. 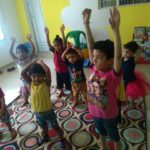 Yoga asanas presented in a child’s language helps them grapple with the stress experienced by our tiny ones living in a hurry-up world. 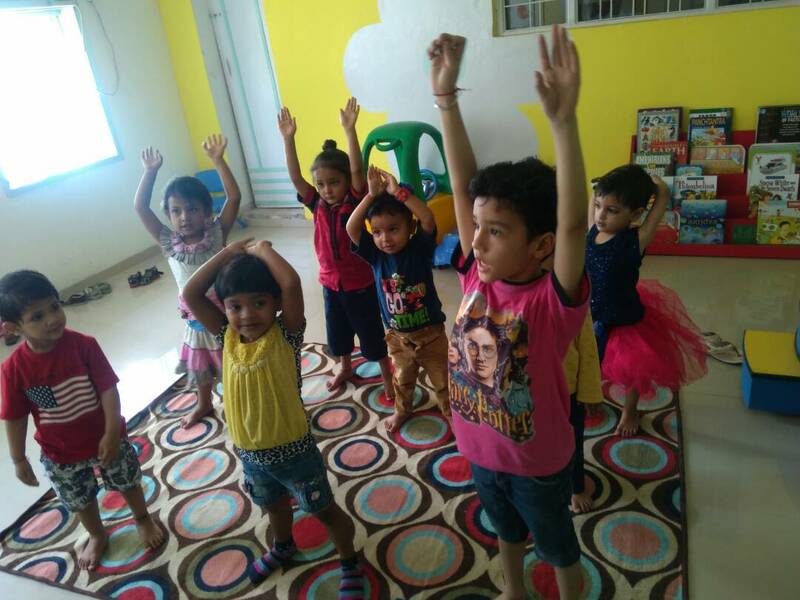 Our kids learnt different yoga asanas with soft soothing music which will enhance their body flexibility, coordination, strength and body awareness.